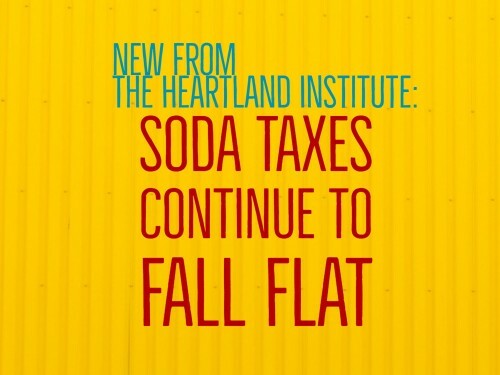 The Heartland Institute, based in Cook County, Ill., just released a new Research & Commentary on the recently repealed Cook County beverage tax. 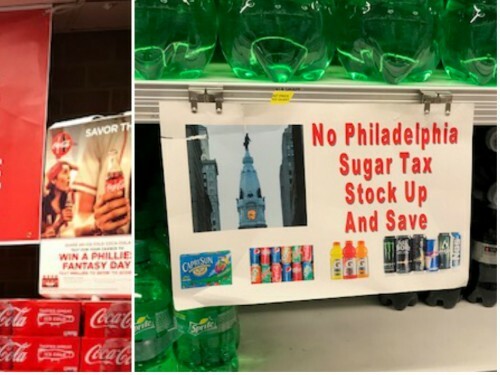 Beverage Tax Falls Short Pt. 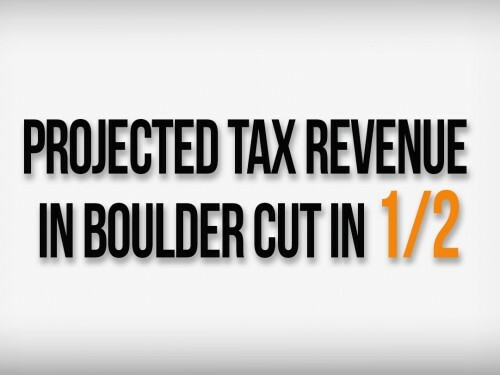 2: Boulder, Colo.
City officials in Boulder, Colo., have announced that they are slashing projected revenue from the city’s beverage tax to half of what they originally estimated.